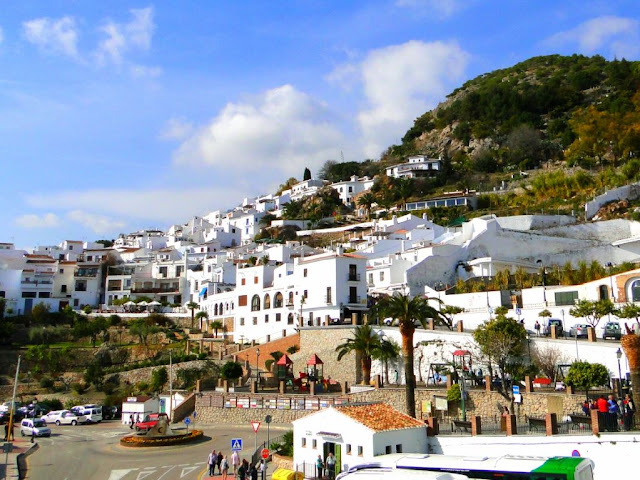 If you´re visiting Málaga, you should visit the nearby town of Nerja as well. An easy and cheap day trip that you will not forget! This wonderful town is located just 45 minutes from Málaga, on the extreme east of Costa del Sol. There are interesting things to do and see around this white village. 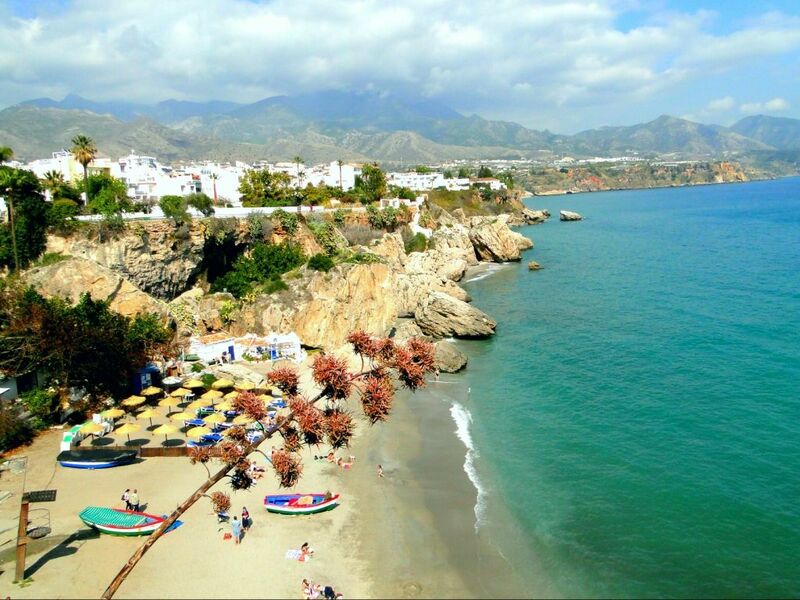 In Nerja you will love the view from the famous Balcony of Europe / Balcon de Europa, a viewpoint with amazing views across the Mediterranean sea and coast. Around this square you can eat, walk and enjoy a small shopping in a beautiful atmosphere. The good thing of this kind of villages is that you don´t really need a car or taxi to move around , because you can walk everywhere. The beach is really close to the houses and apartments so you can spend hours soaking up the sun or swimming. There are some activities like kayak or diving as well to practice during the whole year water sports with excellent weather. 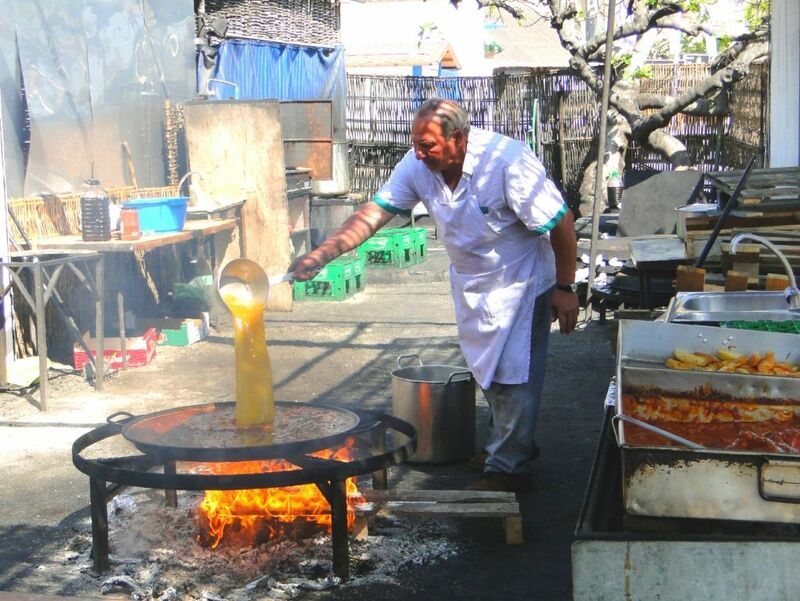 One of the most interesting areas is Burriana, where you can enjoy for lunch a huge Paella cooked over wood fire everyday. The restaurant is called "El Chiringuito de Ayo" or Ayo´s Restaurant and for the same price you can repeat your dish of Paella as many times you wish. The Nerja Caves are the highlight of this white village. A fascinating treasure located underground. that it is very impressive for all visitors. The site is steeped in both archaeological and geological interest. It is one of the richest in examples of prehistoric art, but can not be exhibited yet (for the purposes of conservation). 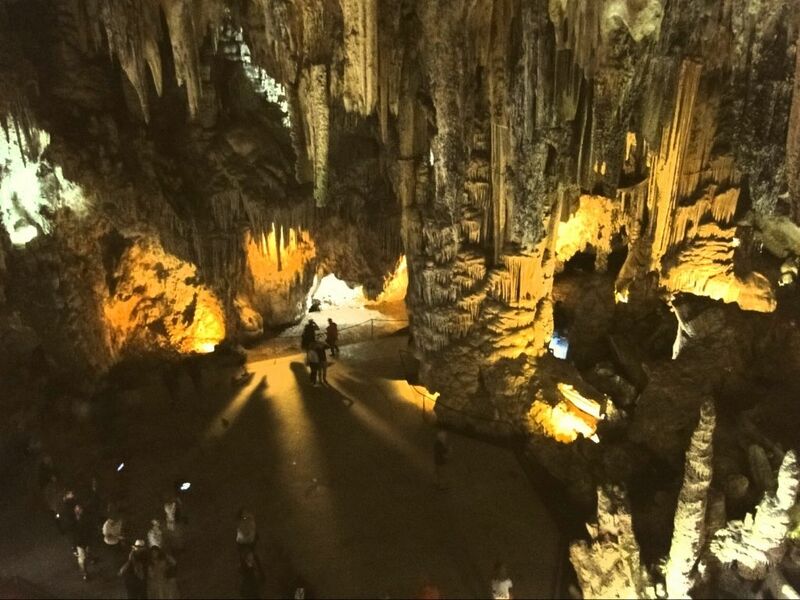 Nerja Caves are famous as well for the formation of huge domes covered with stalactites and stalagmites. Definitely this place has made the relevant submissions to UNESCO to obtain World Heritage Status. 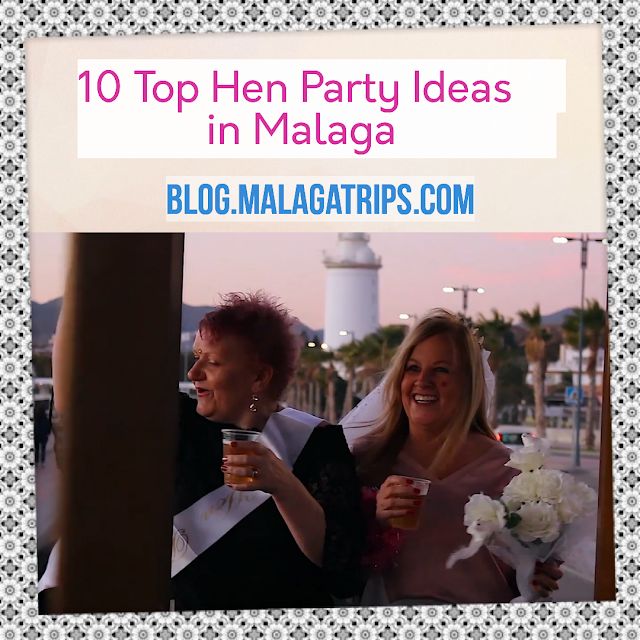 You can not miss this experience in Malaga! Enjoy the lovely nature and food of Nerja! 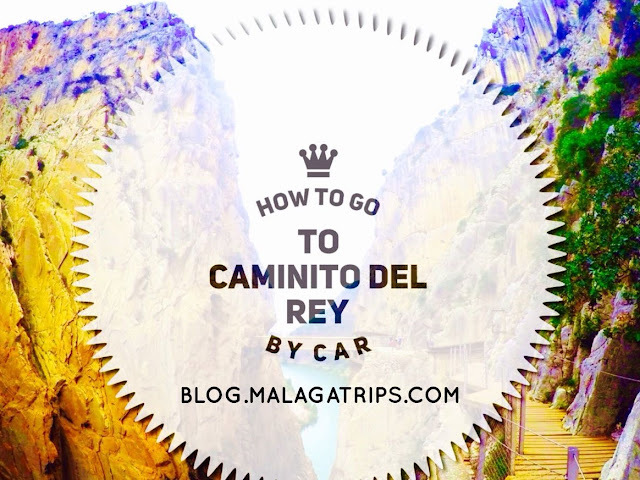 A must-see attraction in Malaga! 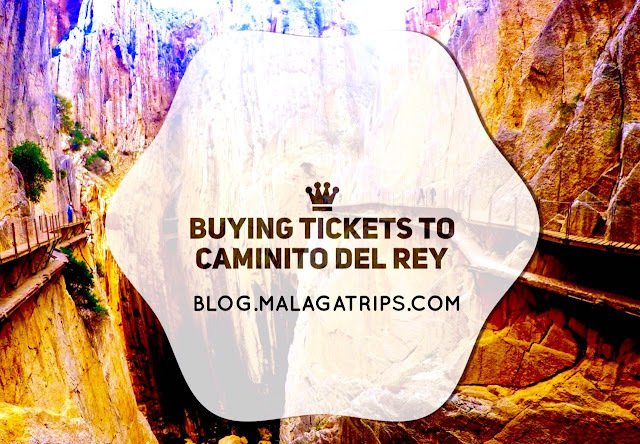 If you would like to visit Nerja, Caves & Frigiliana from 39,00€ or visit other cities in a day trip, check out www.malagatrips.com We are waiting for you!